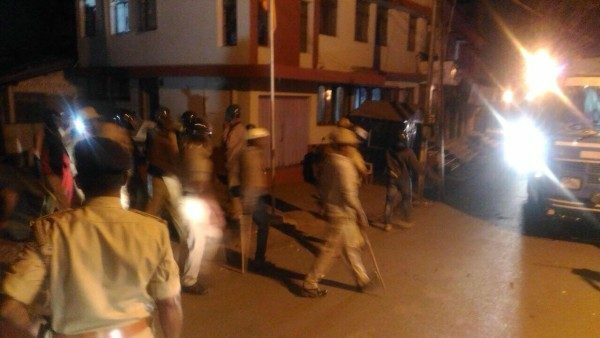 The city of Belagavi was rocked by stone pelting again at Badkal Galli, Chavat galli around 9.45 pm and it spread to other gallis as well like jalgar galli, khadak galli. 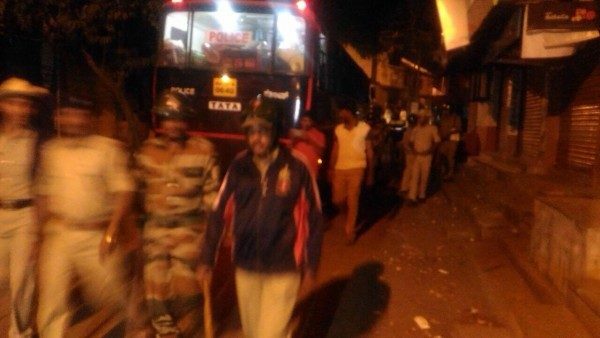 There was fierce stone pelting but the timely interference of the police has averted any further damage. Sources say two people have been injured in the pelting. 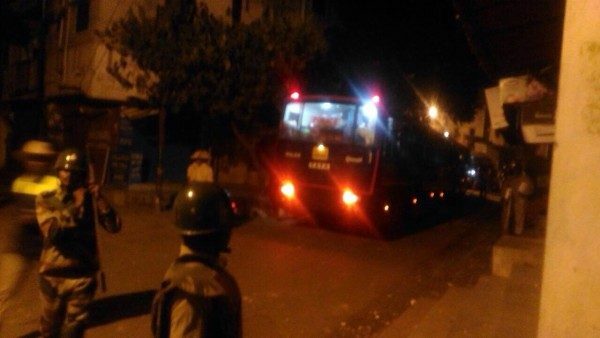 heavy police bandobast has been put up in all the sensitive areas.. Please do not heed any rumors and dont spread photos and videos without verifying the source. as of now the situation is under control. Hope our Belgaum people are safe..
May Almighty give peace to everyone and keep all safe. May the people who spoil our city peace get punished.